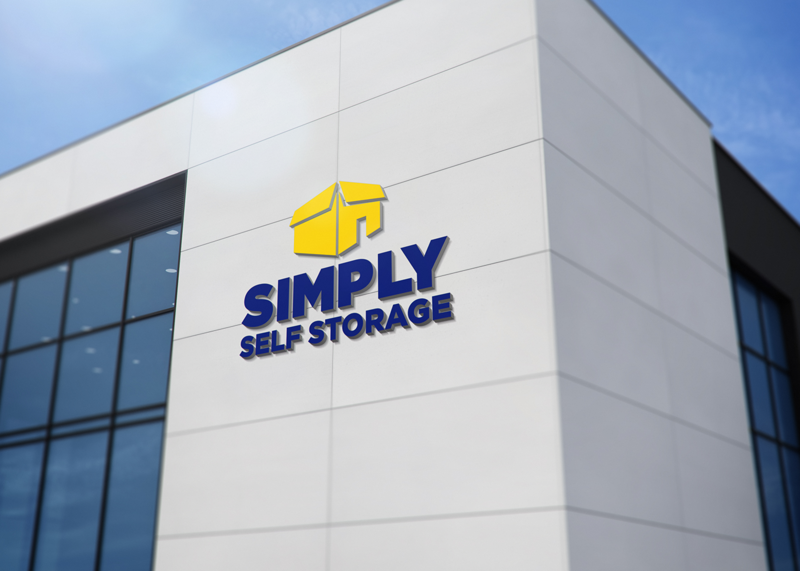 Simply Self Storage is one of America’s largest self-storage companies and is looking to further expand its market share. 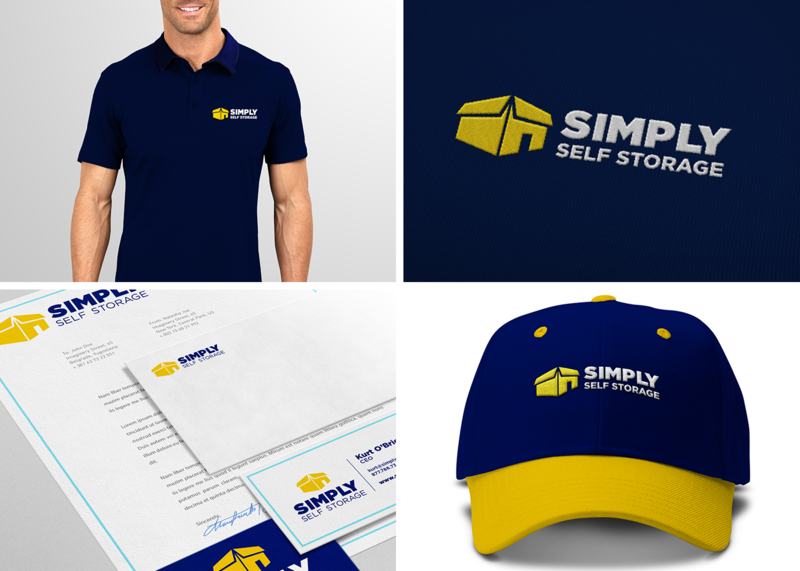 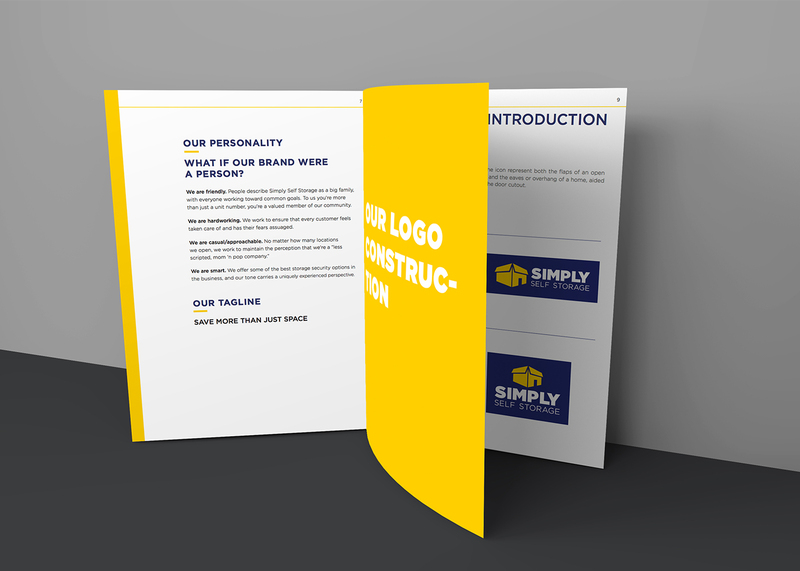 Finding its branding outdated and unfit for growth, Simply Self Storage approached Ruckus to provide full-scale rebranding services and produce related marketing and sales collateral. 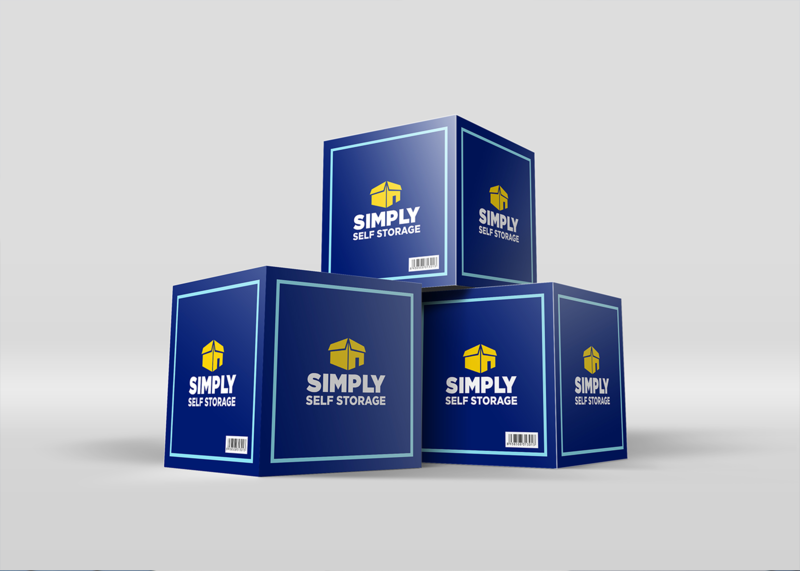 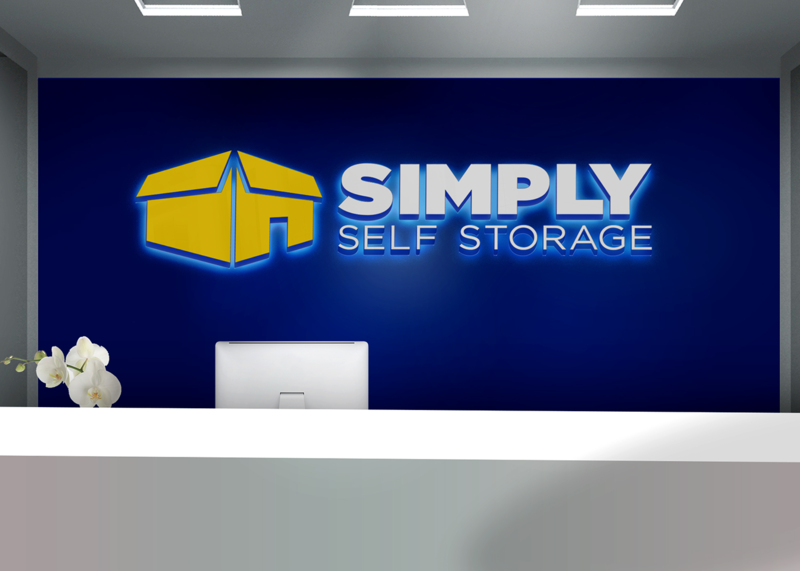 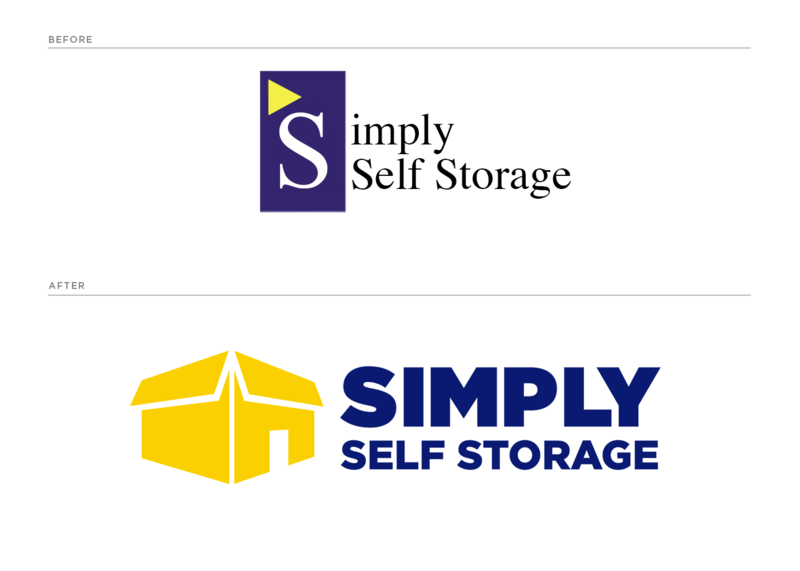 Now newly rebranded, Simply Self Storage is poised to proceed with an expansion of over 500 new locations.